Who doesn’t love a good maze? Trying to figure out the next turn or where you already went wrong can be so much fun. Mazes are a good challenge for your brain, but not too hard that they can’t be solved. Some mazes can even be relaxing. 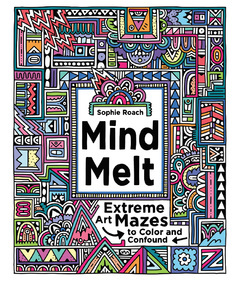 Here are 3 sneak peek challenging mazes from Mind Melt. Can you beat them? !